Please contact us on +44 (0) 1 304 842 555 to order. 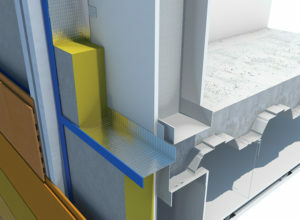 The VWB/M cavity barrier is designed for the bottom edge cavity of timber framed buildings outer cladding sections. 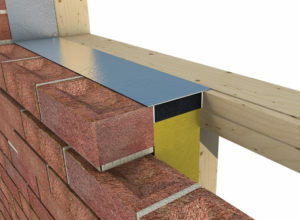 The VWB/M is used to stop fire penetration getting behind the boards and wall face. 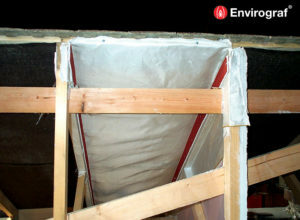 The VWB/M allowing for both air flow & moisture release. 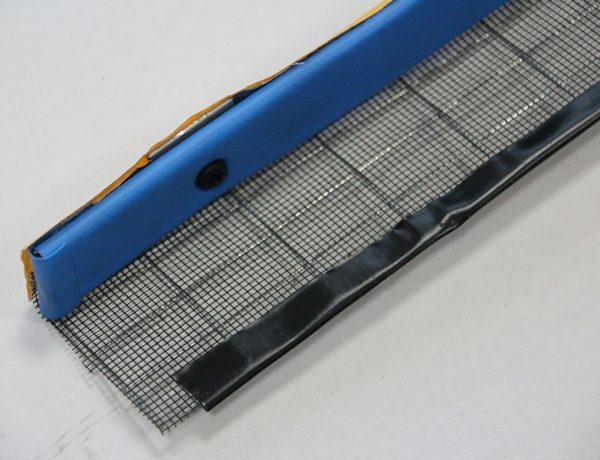 The VWB/M also offers protection from rodents getting into the cavity. 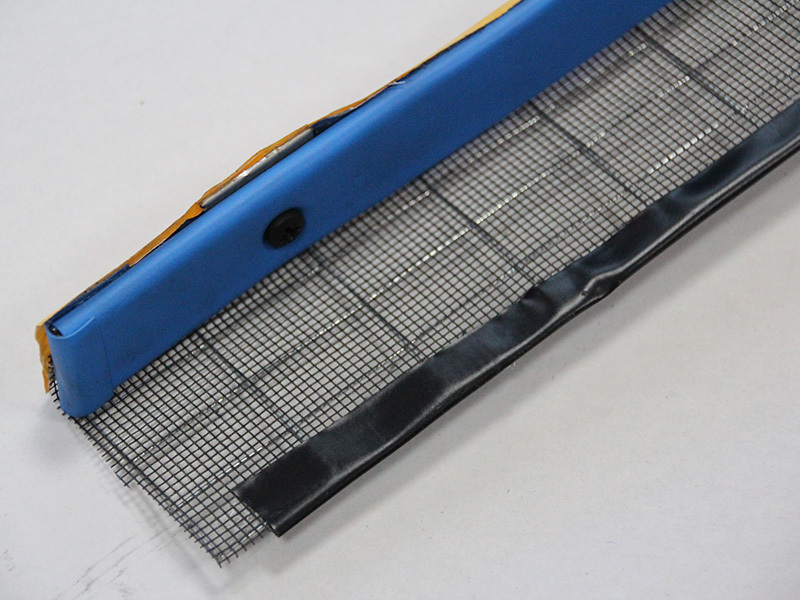 Supplied in 1 metre lengths with standard sizes of 80mm, 100mm, 120mm. 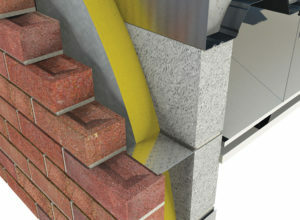 Rainscreen cavity barriers with washer or bracket fixings for facade cladding systems. The information you provide is necessary to ptocess your enquiry, fulfil your subsequent orders, service your account, and enable us to provide details of offers, product information that may be of interest and contact details for our mailing list if you choose to consent.